Ex top class rhythmic gymnastics athlete, Venezia has a deep passion for contemporary dance and is more generally fascinated by the art of movement. In the same way as it is for architecture, space, balanced and unbalanced body movements are the building blocks of the art of choreography. This experimenting ability with spaces and live materials is a natural flow towards architecture where materials spring to life. Venezia Ferret is an architect graduated from ‘ l’ Ecole Nationale d’Architecture et de Paysage de Bordeaux’ in 2007. She obtained her registration in 2008. 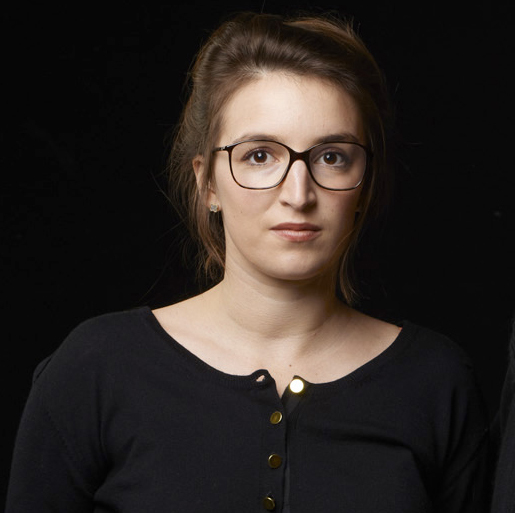 Having studied in both Bordeaux and Valencia and with work experience from London and Paris, namely a four- year work experience in association with the young firm ‘Lan Architecture’ where she has worked on sustainable architecture, Venezia Ferret joined Atelier Ferret Architectures in 2011. Throughout different experiences, she has largely developed her critical eye and her desire to express her very own architectural style. A style still in the making but amalgamating functionality, elegance and sustainability. Her first realised project, the restaurant ‘La Pibale at Contis in ‘Les landes’ has been nominated for the prestigious prize ‘Prix de la première œuvre’ (prize for the first project of an architect) presented by the magazine ‘Moniteur’ and the ministry of culture.